It's hard to find somewhere more beautiful than Scotland. From its lochs and highlands to the historic cities, it's easy to see why it's inspired stories and movies alike. It's hard to find somewhere more beautiful than Scotland. From its lochs and highlands to the historic cities, it's easy to see why it's inspired stories and movies alike. So if you'd like the chance to spend a little time in your own fairytale, here are five of the Good Hotel Guide's most beautiful hotels you HAVE to visit in Scotland. 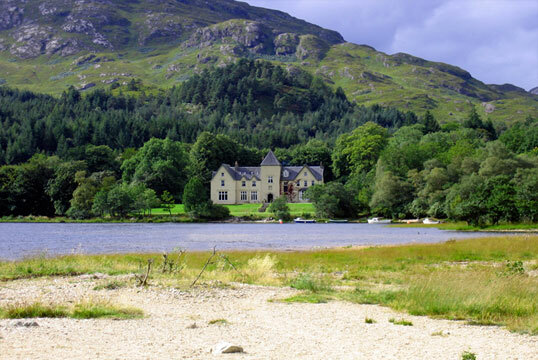 Warm in atmosphere and spirit, Glenfinnan House Hotel is welcoming and beautiful inside and out. Once an 18th century inn, it still has lots of original features including paintings that explore Jacobite history. In addition to that the view is unparalleled as it looks out onto the lawns and Loch Shiel - bliss! 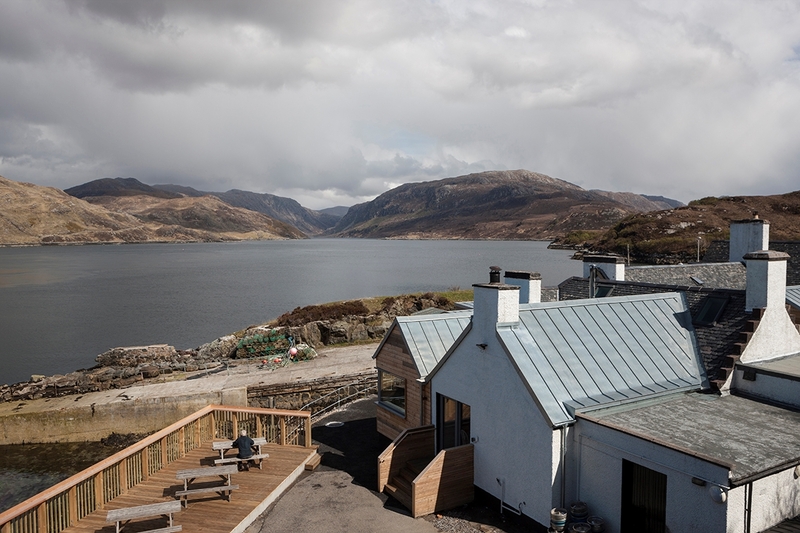 Starting with tea and scones on arrival, heaped with jam and cream, The Three Chimneys is all about wonderful food in a beautiful setting. Contemporary design on the inside, breathtaking scenery on the outside, and if you play your cards right you could have a room with patio doors and steps leading into the gardens! 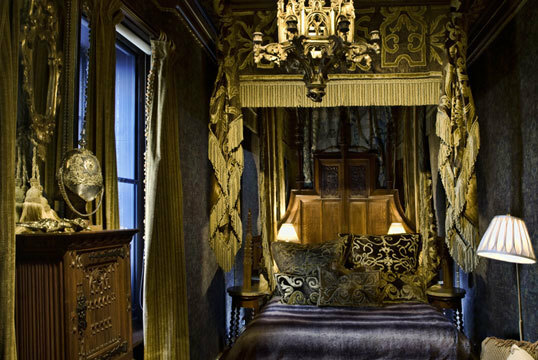 By the gates of Edinburgh Castle overlooking the Royal Mile, The Witchery by the Castle is a dramatic and theatrical hotel characterized by candlelight, secret doors and sumptuous velvet and gold-laced brocade. It's perfect for exploring this magical city, and as if that wasn't enough there's a Turret Suite with exceptional views across the rooftops. 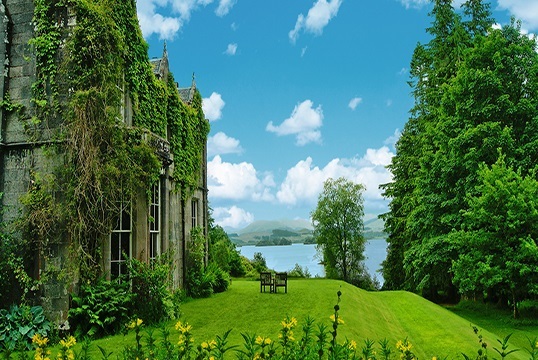 Beautifully situated on the shores of Loch Awe, this manor house hotel is extremely characterful thanks to a plethora of antiques acquired by the owner. There is a sense of humor in it all that adds to the sheer romance, and in addition to that the food is simply excellent - we can't recommend the scallops highly enough. Modest and inexpensive, this 17th century inn is in a wonderfully peaceful location by the old ferry slipway on a sea loch. 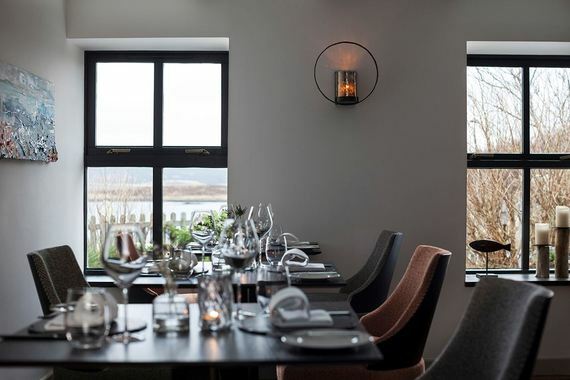 There are new rooms and traditional ones, and owner Sonia Virechaveix is the chef specializing in fresh local fare including lobster and scallops. Can we also point you in the direction of the date pudding for a real treat?